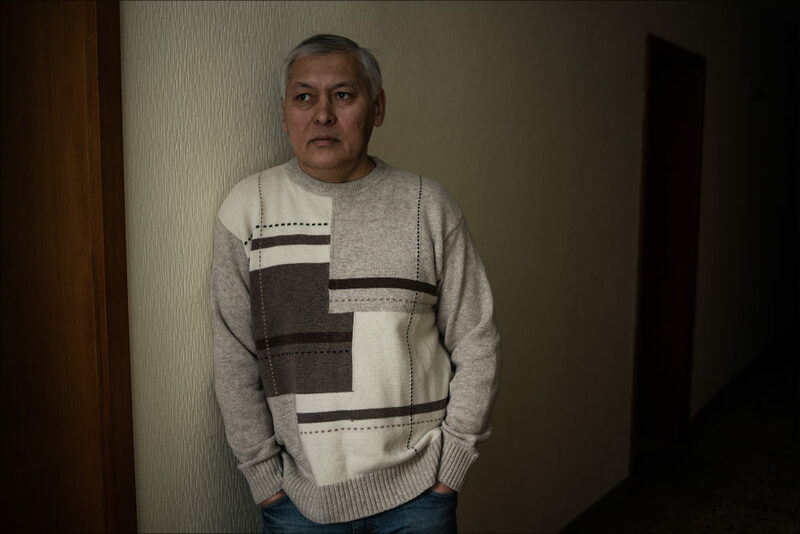 The former leader of the country, Almazbek Atambayev, does not want to wait and he is impatient to collect his compensation as soon as possible from the convicted, none of whom can be reasonably called rich by any stretch of the imagination. On 13 January, representatives of Atambayev demanded that the debtors of the former president pay promptly for the done damage to his reputation. 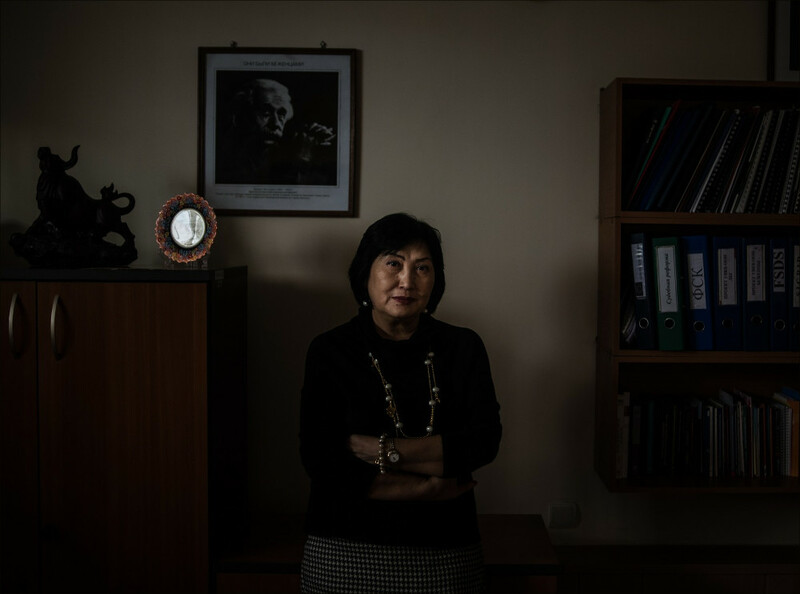 Towards this end, the property of two debtors - human rights defender Cholpon Djakupova and the co-founder of the Zanoza, a news website, Naryn Ayip (Idinov) - can be put up for auction. Earlier, the convicted defendants had offered to pay Atambayev in monthly rates of up to 50 percent of their salary. However, the court decided that they should pay the entire amount at once. In total, according to the court decision, 1 million 93 thousand US dollars is to be collected from the offenders of the former and current heads of the Kyrgyz state - Naryn Ayip, Dina Maslova, Cholpon Djakupova, Kabay Karabekov, Kanatbek Aziz and Taalaygul Toktakunova. - Kyrgyzstan’s Prosecutor General Indira Djoldubaeva considered the article "Cholpon Djakupova: It is necessary to curb the man with maniacal inclinations" published by Zanoza as an insult to President Almazbek Atambayev . The court decided to charge 3 million soms ($ 43 thousand) from both Djakupova as the founder of Public Fund “Pro Media” as well as the founders of Zanoza itself, Dina Maslova and Narynbek Idinov. The authorities imposed a ban on Djakupova leaving the country and seized her property. As a reaction, Naryn Ayip said: "What fool would buy one-third of a flat, where the kitchen and bathroom are one room? The price will fall and the flat will be sold for a hundred soms, and they will say that I owe another 8.9999 million soms. Such insanity. Only to push me into bankruptcy and start criminal proceedings for failing to comply with the court’s decision." Cholpon Djakupova said: "After these trials, I realized that the authorities could do anything." 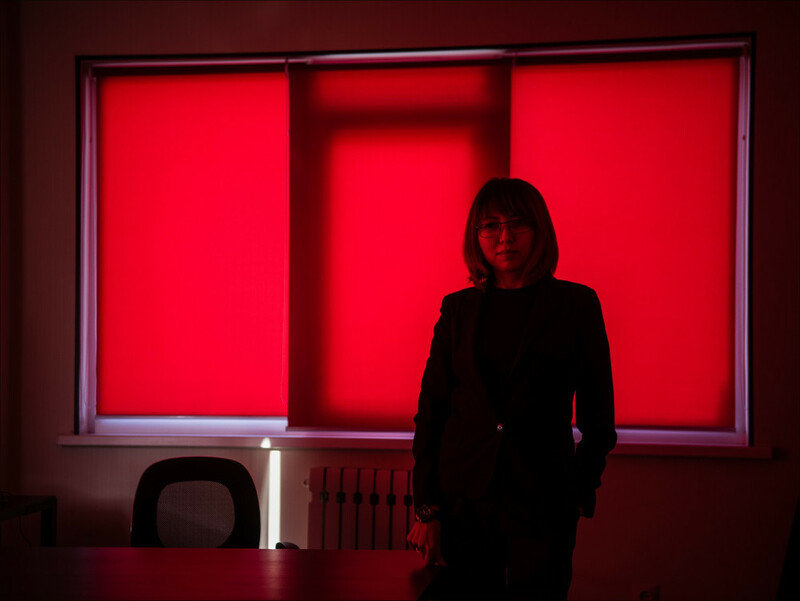 - Prosecutor General Indira Djoldubaeva opened a case for slander against President Almazbek Atambayev because of an article by Naryn Ayip published on 22 October 2015, in which he talked about how Atambayev became a millionaire. The court ruled to refute the article within five days and to collect 3 million soms ($ 43 thousand) from the Public Fund ProMedia, the founder of the Zanoza edition, and Narynbek Idinov. Soon another claim against Naryn Ayip was filed - regarding two articles published on the Zanoza website in early March 2017. According to this filing, the Prosecutor General's Office demanded 3 million soms from Ayip and the editorial staff of the newspaper. 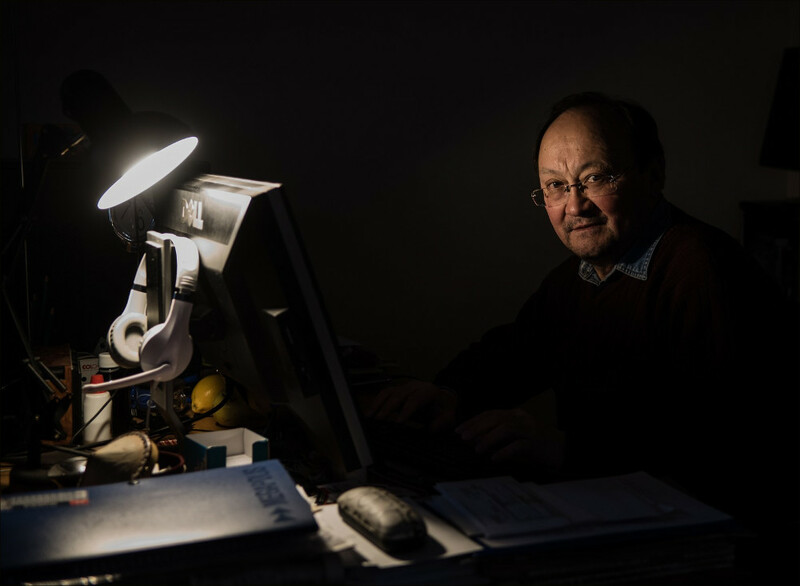 In another instance, Kyrgyz journalist Kabai Karabekov and the local 24.kg news agency were sentenced to pay 5 million soms ($ 72,000) to President Sooronbai Jeenbekov, again for violating his honor and dignity. The reason for the proceedings was the publication "Visit to Sochi. Re-Explaining Kyrgyz Succession to the Kremlin” that hinted at the allegedly close ties of the Jeenbekov brothers with Arab organizations that have extremist connections. Commenting on the case, Kabay Karabekov said: "All these claims to protect honor and dignity are aimed at one thing: to protect those in power. It is purely driven by politicals. This trend has been building up already for three years - they clean out the information space. Apparently, Uzbekistan and Turkmenistan are good role models". 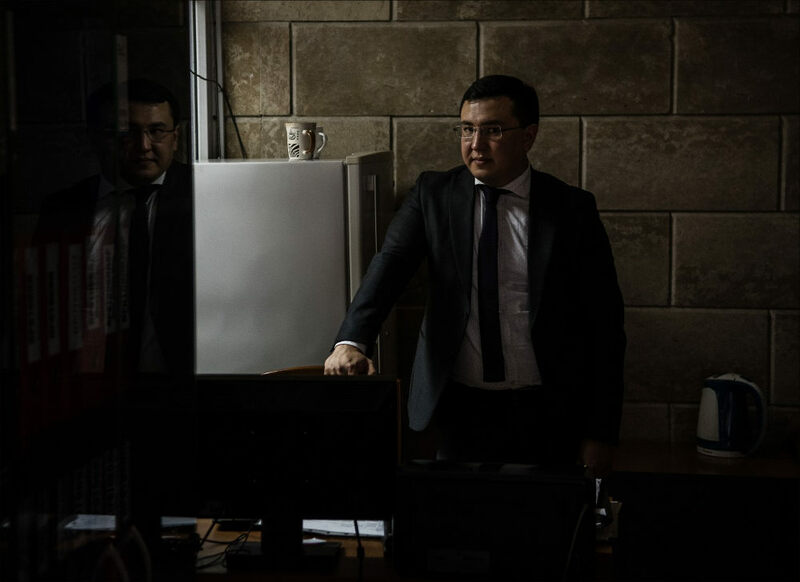 - Kyrgyz Prosecutor General Indira Djoldubaeva demanded 10 million soms ($ 144,000) from Taalaigul Toktakunova and Kanatbek Aziz who work as lawyers for Ata Meken, a political party. They are also accused of infringing upon the personal dignity of former President Atambayev. The suit was allegedly triggered by the claim that the cargo on board of the Boeing-747-400 that had crashed on a village near Manas airport on 16 January 2017, belonged to the family of the former President. The court ruled that Toktakunova and Aziz have to pay 10 million soms to Atambayev while the news site Zanoza was fined 3 million soms. 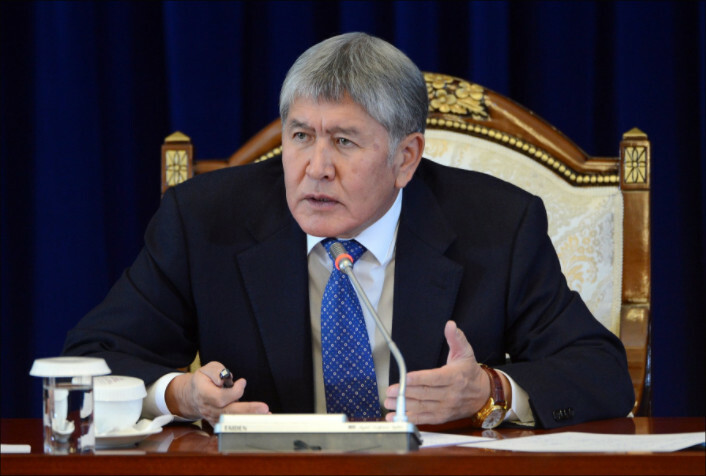 Kanatbek Aziz: "I am still convinced that this cargo belonged to Atambayev: nobody has yet convinced me of the opposite." Taalaigul Toktakunova: "These amounts were invented. I cannot say how they came up with three million or five. What the authorities want to do is to punish journalists and silence lawyers." - Five lawsuits were filed concerning the honor and dignity of former President Atambayev between March and April 2017 against the news agency Zanoza and its co-founder and Editor-in-Chief Dina Maslova. In the end, the Prosecutor General won all five suits, leaving Zanoza with a total debt of 27 million soms ($ 389 thousand). Dina Maslova: "Prosecutors who are supposed to administer justice do not read the Constitution themselves, they do not know that all are equal before the law. And the judges came to work clearly with a ready decision." 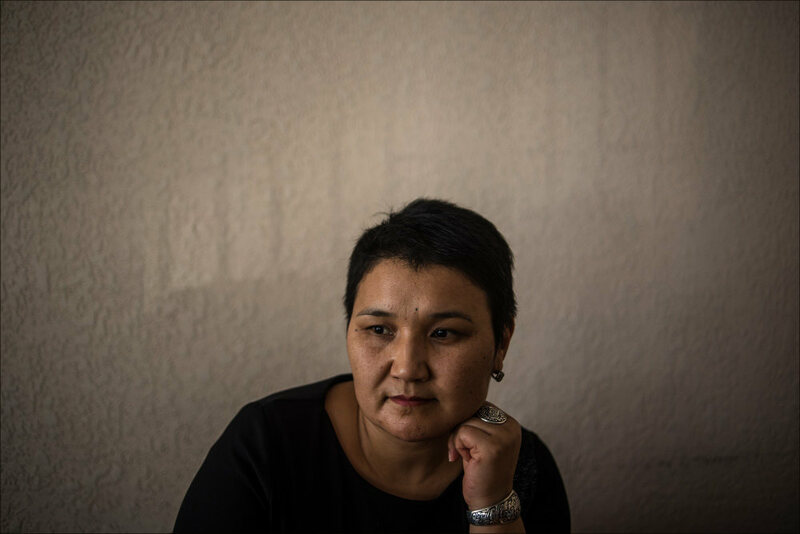 - In March 2017, the Social Democratic Party of Kyrgyzstan (SDPK), led by Almazbek Atambayev before the election, demanded 1 million soms ($ 14.5 thousand) from Rita Karasartova and the same amount from the 24.kg news agency. The reason for the claim was the publication "Regions of Kyrgyzstan show their teeth to the party of power," which had claimed that members of parliament refused to vote for city mayor candidates nominated by SDPK. The Social Democrats claimed insult by Rita Karasartova's statement that read: "They [the SDPK] started playing politics, selling positions to the right and the left." The court hearing, in this case, has not yet been completed. Rita Karasartova: "The claims brought by the prosecutor on behalf of the president - are actually unlawful. The prosecutor's office is just a punitive body, an instrument in the hands of the authorities."